Visit the Documenting Dissent website to read articles about women involved in the peace movement during World War One. Global Link secured Heritage Lottery funding for a new community history project, Women, War and Peace. 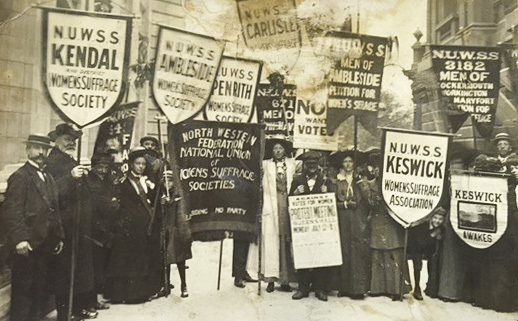 The project extends our Documenting Dissent project and involved local volunteers researching stories of women from our region who were involved in the peace movement during World War 1, these stories have been included on the Documenting Dissent website.